Starting any business needs, a thorough knowledge of the target market and the various commercial aspects of running the operations. Gold business has always been a lucrative proposition for its lucrative margins. But to attain these margins, you must be well-versed with the intricacies of the business. Where gold trading is concerned, the markets fluctuate and can prove to be a driver for your earning high profits. At times, the market soars and sometimes, declines considerably. As a common man, the perfect way to tackle the situation – Buy when the gold is at its low and sell when on a high. A diligent study s required to understand the market forces that drive the rate of gold. In order to ensure good income as a Gold Pawnbrokers, buying gold from the general public can fetch you great margins. With a handsome investment, you can start the business. All you need to do is to maintain sufficient cash. Anyone looking to sell a piece of gold or ornament, you can crack a good bargain and make the transaction in cash. You can invest your personal savings or seek a bank loan to meet your operational requirements. Moreover, it is judicial to reinvest your profits to expand the business without any liability. Let the family and friends know about your business. You can pitch the prospective clients by spreading the word in your social circle too. This kind of business runs on ‘acquaintances’; they are the backbone. 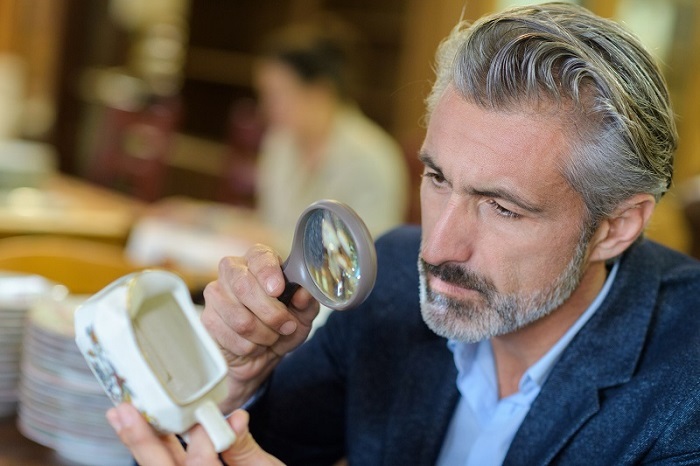 Most of the buyers or sellers do not have professional knowledge of the subject-matter; their trust in the gold pawn brokers plays a vital role. Hence, marketing your business in your social circle can get you a good clientele. A professional Jewelry scale is another necessity for a gold pawn brokers. This equipment comes handy for measuring the weight of the gold accurately. Do not choose a kitchen scale over a jewelry scale, as the former one is more precise and is the only legal one to use in the jewelry shops. You should measure the reading of this scale on a daily basis to be sure of the equipment’s accuracy as well. Any customer turning up with any complaint regarding the scale may put you in trouble if they turn out to be faulty. Hence, it is recommended to keep a record of the various readings to save yourself from such hassles or in other words, be on the safer side. 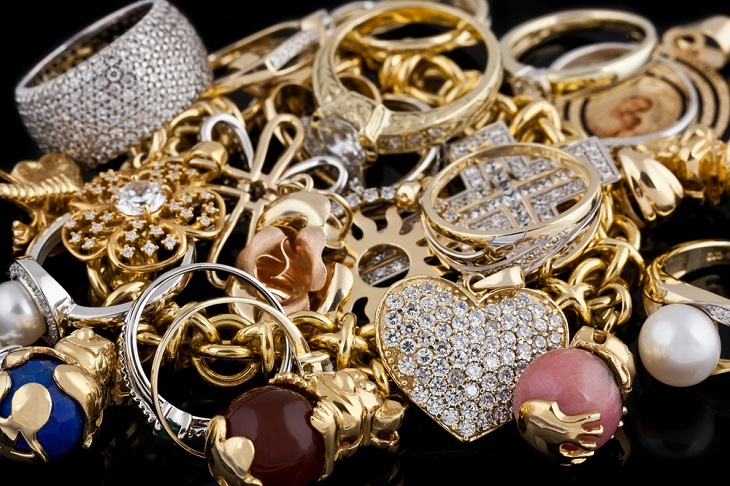 To inspect a piece of jewelry, magnets are widely used by the Gold pawn brokers. To scrape off the outer coating of the piece, a metal file is required. Both of this equipment is required as they are useful for ascertaining the quality of gold that you are purchasing. Magnifier Loupe is an important equipment which magnifies the minimalistic inscriptions that certify the authenticity of the product. You can check the gold quality either with the hallmarks that are visible through the magnifier glass or with the acid test. You need to be professional and confident to win the customer’s trust. If you do seem to know about the important aspects of the business, you cannot convince the customer. These simple tips can help you become a smart Gold pawn brokers and enjoy the rewards of your business.